Recently, Facebook has been receiving a media (and social media) backlash because of the issue with Cambridge Analytica. More and more people have also become concerned about how Facebook really utilizes every user’s personal data. The thing is, Facebook did not steal that personal data. We have provided these information ourselves voluntarily. However, if you have read the Terms of Service and Policies of the social media giant when you signed up, you would have known that they mentioned that they will use the information you provide. 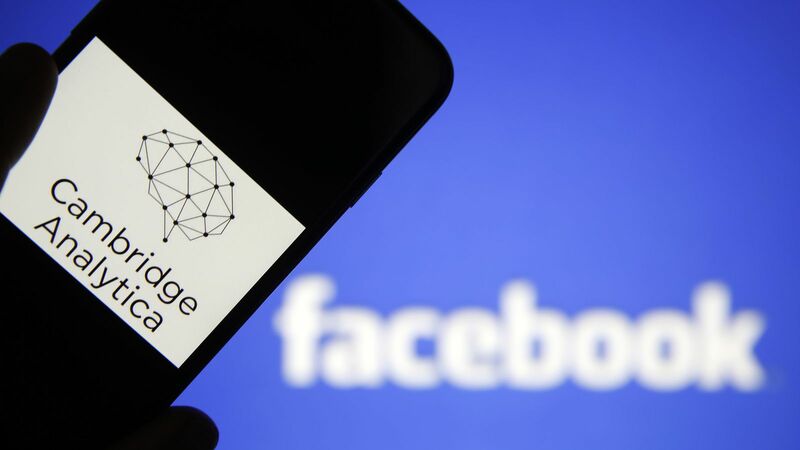 Just like the root of the Cambridge Analytica scandal, Facebook allows advertisers to mine personal information of users with the help of the Facebook Advertising platform or with the use of a third-party app. Third-party apps can get your complete name and other private information if you input those information.